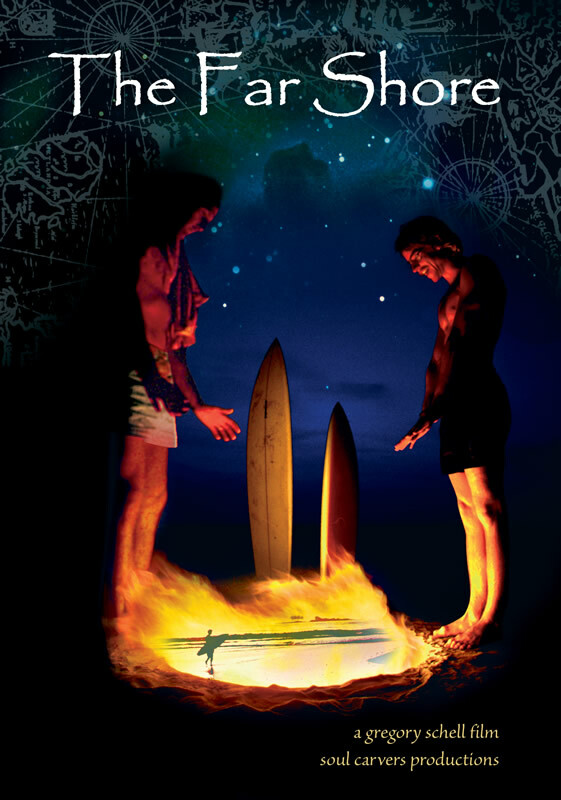 A film by Gregory Schell featuring the ten-year surf-travel-misadventures of Kevin Naughton & Craig Peterson. In 1972, young Kevin Naughton and Craig Peterson took to the road with surfboards, camera gear and an untamable desire for adventure. For ten years they scoured the planet in search of perfect waves and experiences only a traveler on the road encounters. This documentary film chronicles their journey. Featuring original photos and super 8 footage from California, Mexico, El Salvador, Costa Rica, Africa, Morocco, Ireland, France and Fiji. Features original photos and super 8 footage from Naughton/Peterson’s ten-year surf sojourn thru Mexico, Central America, West Africa, the Sahara, Morocco, Ireland, France and Fiji. A film by Gregory Schell. 45 mins color DVD.